If you are planning on starting your gambling adventure, it would be better if you started with the right titles. Since its origin, gambling has become considerably varied as new additions take place regularly. Whether you are thinking of playing online, it will help you to have an idea of the best options. This way, you will be able to have a good experience for sure. To ensure you don't face any kind of hassles or difficulties, you should play these games at reputed casinos or websites. You have plenty of options in this regard including Games4Free and other gambling platforms. On a reputed platform, you will be able to have an enjoyable and safe gambling experience. You will find the following titles at all casinos as they are widely popular. Slot machines are the dominant option in the gambling industry. You will see a large number of slot machines at online casinos. A major reason to play video slots is the varied experience they offer. It is perfect for those who are introverted, that is, who don't like to play with fellow gamblers. It is okay to play some games alone, and video slots are a great option for you. You can be full of joy when playing traditional 3-reel slots. They are the classic titles with traditional symbols such as BAR and cherries. Apart from these, you can play the latest slot titles which have progressive jackpots and great storylines. The major software developers like NetEnt, Playtech, and Microgaming offer RPG-inspired titles such as Jurassic World Slots and Gonzo's Quest. The less risk factor of Baccarat has made it the most popular option with high rollers. High rollers are the players who make huge bets. Unlike other card options, you don't have to make any choices in these titles. Instead, you and the dealer both get a hand. Like Roulette, Baccarat is a game of elegance and slow pace. If you are thinking of betting big money, then this is certainly a great option for you. Apart from that, it provides you with a great opportunity to get a great streak and become a lucky winner. For players who are willing to put in the effort, Blackjack is an amazing option. That's because it provides the players with the power to choose their outcomes. Your winnings in this title depend largely on your decisions. That's why it is a popular game with skilled gamblers. However, unlike slots, it is more comfortable for extroverted people. Counting cards, using basic strategy and having a low house edge ensure that you get a great experience. If you are starting your gambling experience, you will surely want to have some basic knowledge of Roulette. Even though it is not much popular with experienced gamblers, Roulette is still widely played at online casinos. That's because Roulette offers less risk and higher payouts in comparison to plenty of other games. This game is perfect for those who like socialising and meeting new people. That's because you will be around a table for a considerable period of time, and there will be many people playing at the same table and placing their bets. It has a slower pace of operation in comparison to the other titles present on this list. This list will be incomplete without video poker. You have the option of playing this game for free to practice your skills at online casinos. The rules of video poker are the same as that of the traditional one. The difference is that you will not have to bluff or face-off with a real person or in reality as all the processes take place virtually. You should be familiar with poker before you begin playing these titles. Each of these gambling options is worth a try as they offer different gambling experiences. 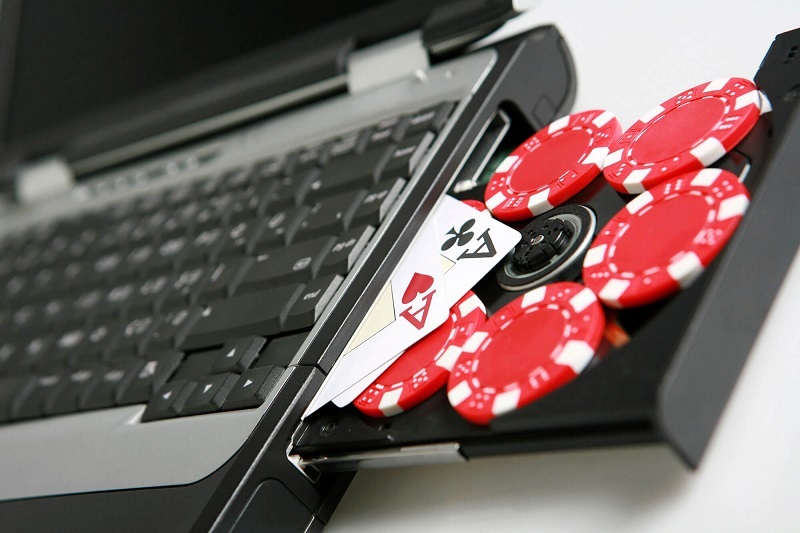 You won't have any trouble in finding these games at online casinos. Apart from that, these games come in different variations, and each variation has its own set of pros and cons. When you will start your gambling adventure with these titles, you will be certain of having a great time.